Catori Starr has been lost in a crippling grief since losing her husband, Red. Since learning he went MIA on a rescue mission abroad, she has existed more than lived. She's a shell of who she used to be. Restarting Red Starr HRT is a last-ditch opportunity to overcome her pain - and keep her husband's legacy alive. With a team of cherry-picked men, she must now decide if she's willing to set aside a years-old grief to begin a new life filled with the potential of fated dreams...or deadly peril. 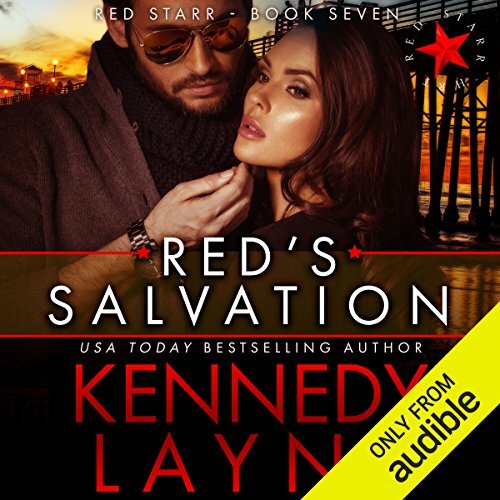 ©2014 Kennedy Layne (P)2017 Audible, Inc.
Catori Starr has been lost in a crippling grief since losing her husband, Red. Since learning he went MIA on a rescue mission abroad, she has existed more than lived. She's a shell of who she used to be. Restarting Red Starr HRT is a last-ditch opportunity to overcome her pain - and keep her husband's legacy alive. With a team of cherry-picked men, she must now decide if she's willing to set aside a years-old grief to begin a new life filled with the potential of fated dreams...or deadly peril. Neal Bauer tried returning home once before, and he found that some things aren't meant to be. When Red Starr HRT, a paramilitary hostage rescue team, offered him a position that would use his specialized skillset that had served him well in the military - he jumped at the chance. Daegan Murphy lives life the way it's meant to be lived...not a care in the world. With his motorcycle, sniper rifle, and career choice, some might think he has a death wish. But he's got a family who loves him, team members who count on him, and hostages to rescue. He wouldn't purposefully put himself in death's crosshairs because he knows what it's like to be the one left behind. Aaron "Stick" Scott spent 12 years of his life protecting his country. He diffused well over 1,500 bombs during the course of his military career, expecting each one to be his last. Luck had a huge part in his survival, but it was fate that had a laugh at his expense by having a woman shatter his heart. Kane "Gunny" Taylor has spent over a year searching for answers in his sister's death. That time has culminated in the form of a land, air, and sea rescue operation conducted to save the lives of abducted schoolchildren in her honor. He thought he would find peace in this mission, but what he found was so much more. 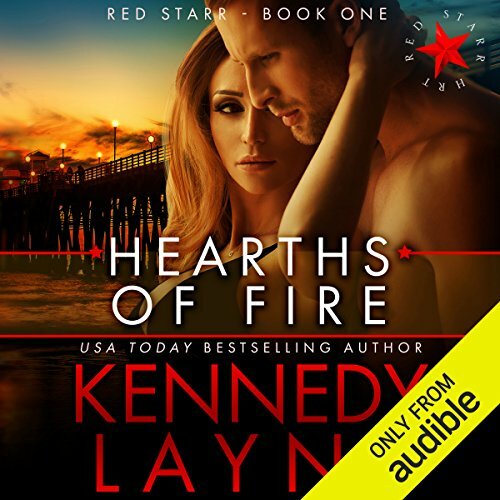 Grady Kenton has loved and lost - and he doesn't plan on repeating it. He enjoys his semiretired life as a consultant with the CIA while taking only the cases he finds interesting. He relishes the long, seductive weekends with Brienne Chaylse, the beautiful liaison who understands his boundaries and accepts things the way he needs them to be. Secretly, Brienne doesn't understand why Grady can't move on from his past. What she does know is that he's more emotionally distant than when they'd first met, and she can't accept the friends-with-benefits play any longer. It has taken Catori Starr years to come to terms with the death of her husband during a failed hostage rescue mission. She'd overcome her tragedy better than anyone could expect, but no one could truly understand the crushing black hole left in her grieving heart. She'd moved on to the best of her abilities, even reopening the doors to their business and operating a hostage rescue team she'd personally recruited.